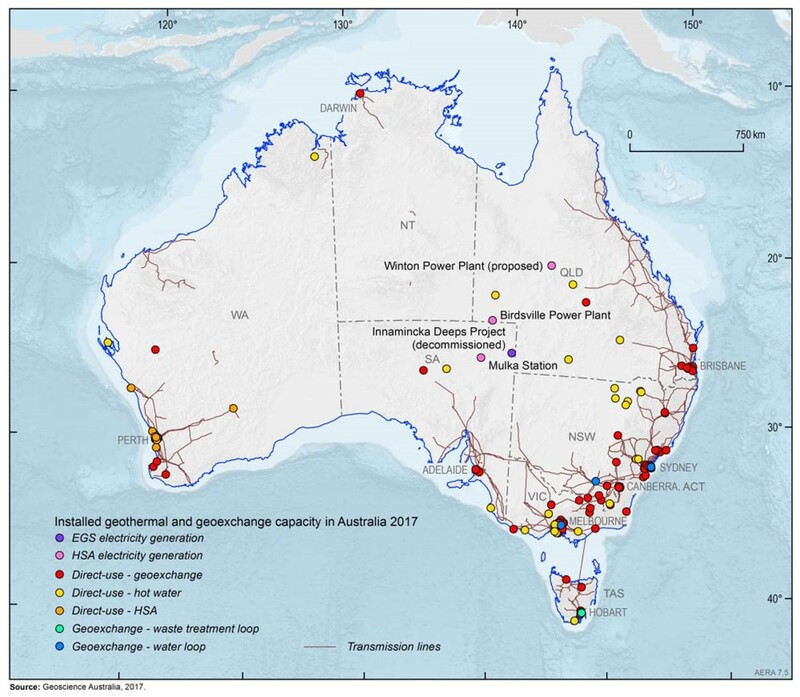 The Australian Geothermal Association (AGA) has conducted a Census of Australian geothermal projects to more accurately and effectively highlight the positive aspects of this renewable energy industry. Relevant projects include direct-use applications (eg. pool heating in Perth, Barramundi farms in Victoria etc. ), hot springs and spa, ground source heat pump projects at the residential and commercial scale and electricity generation (e.g. Birdsville & most recently in Winton Qld). – 1.5 km in the Great Artesian Basin, and similar projects are currently at the planning stage (e.g. bore testing in photo above) in other parts of the basin. found that ‘Hot Sedimentary Aquifer’ geothermal electricity generation (such as the Queensland projects) have the lowest Levelized Cost of Energy for dispatchable renewables available 24/7. This means that lifecycle cost of geothermal electricity generation is less than that of solar and battery storage combined. 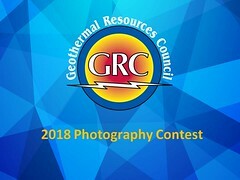 The AGA is currently working on a position paper that examines recent global developments in geothermal power generation, and considers what areas in Australia might be best suited to this type of geothermal development. For details please get in touch with AGA at australiangeothermal@gmail.com.